Wokaholic, located on Loudon Street, is a small cozy restaurant that has a European concept with an Indian twist. The restaurant serves scrumptious dishes of Asian and Chinese cuisines. You can customize your meal and choose your own combination of sauce and toppings. 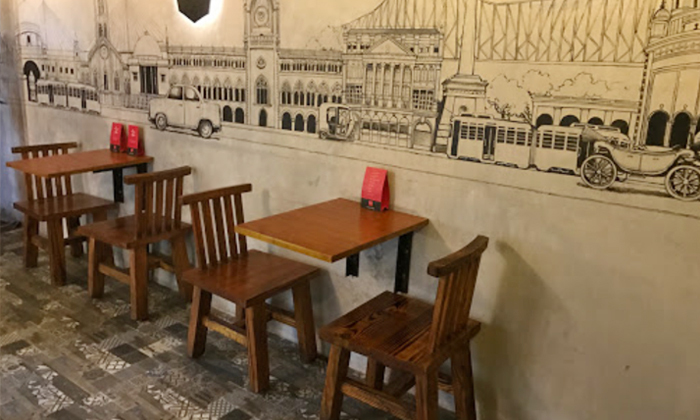 Featuring various intriguing decals and cozy wooden furniture, makes this a great place to give in to your cravings for Chinese.